Form follows function. 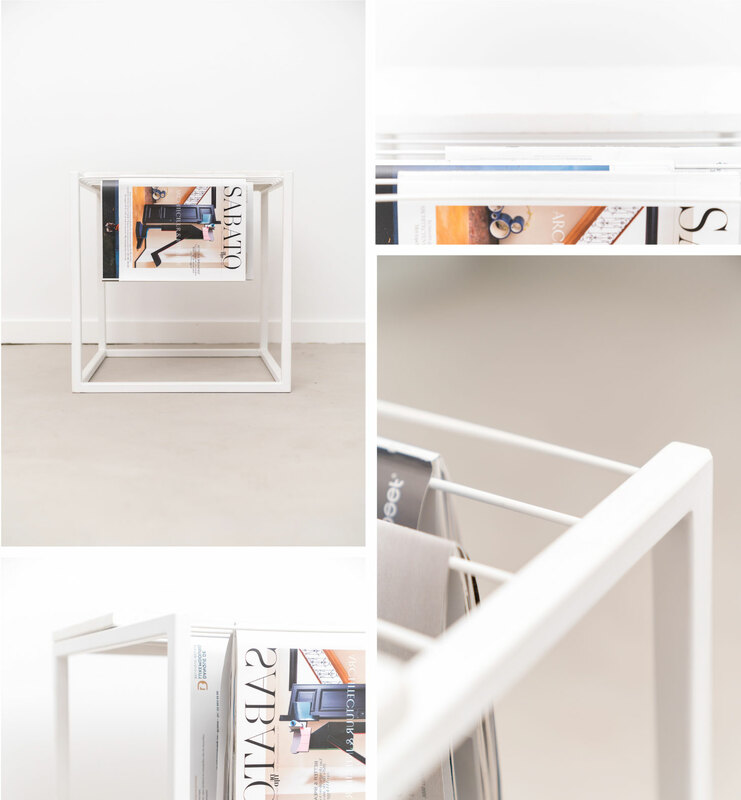 A functional interior piece that is elegant and can be used to store magazines. This marble white coffee table is free of contrasts, and can be flipped, changed and moved to fit your needs and your space. 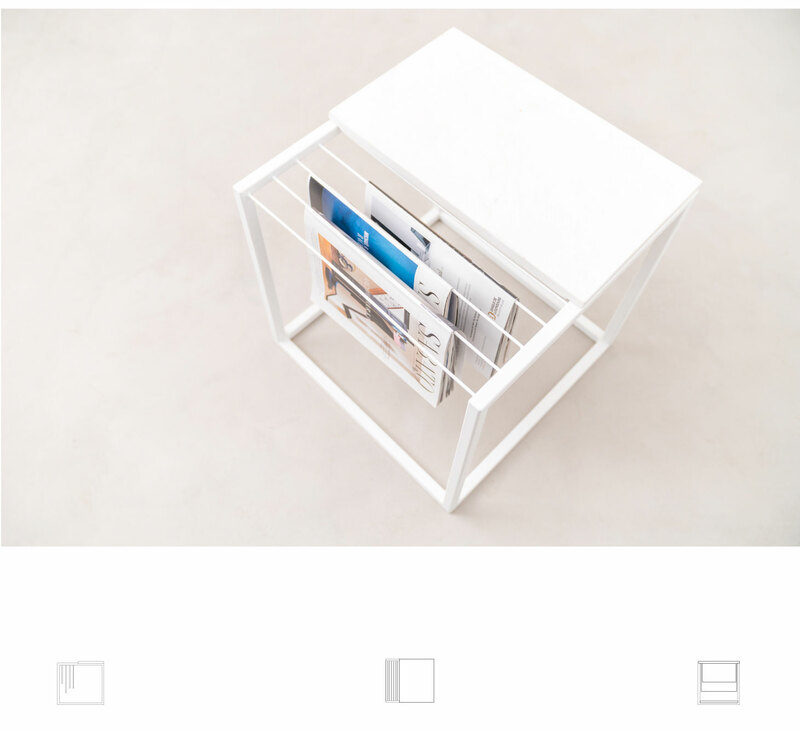 The white one is the small version of the coffee table and carriers one piece of white carrara marble. Good to store 10 of your favourite magazines.